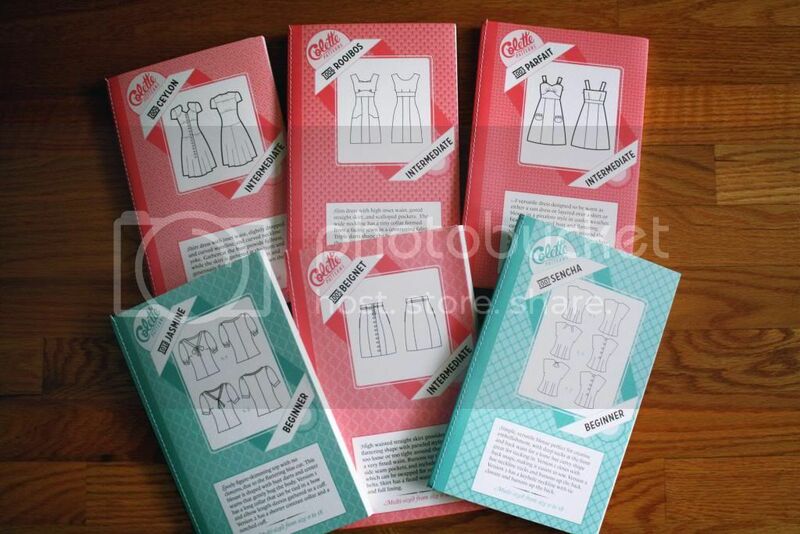 I ordered these six beautiful patterns from Colette Patterns: Ceylon, Rooibos, Parfait, Jasmine, Beignet, and Sencha. They arrived amazingly soon after I ordered them. Yay for super fast shipping! I met fellow blogger and (sorta) neighbor Erin yesterday for a little sewing session and I and cut out the fabric to make a Sencha blouse. I can’t wait to see how it turns out! 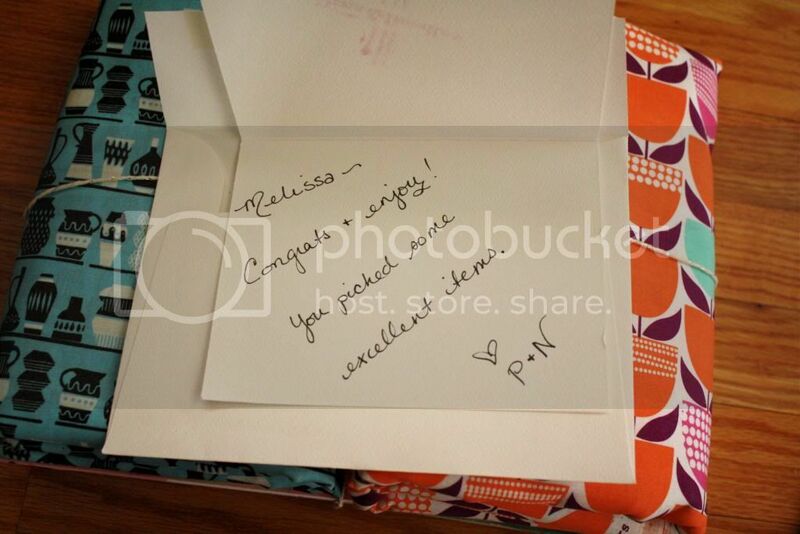 The second package I got was from Pins and Needles. 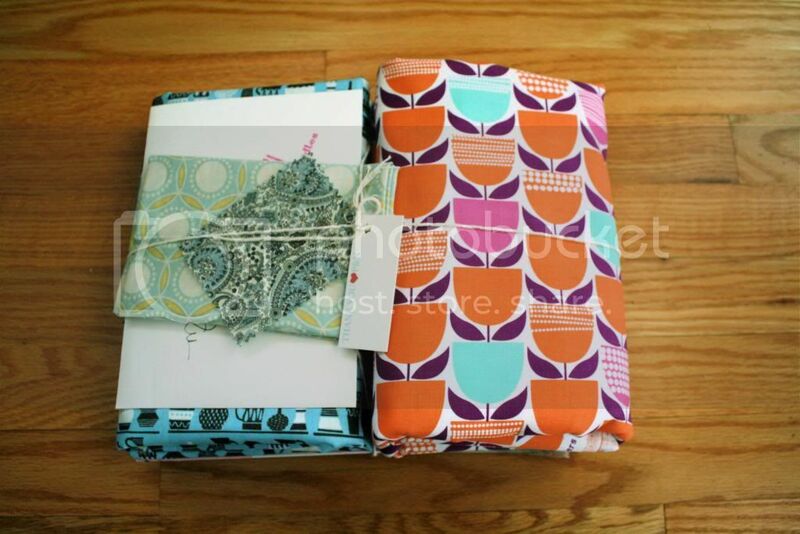 I ordered two pieces of fun modern fabric (which I have no idea what to make with yet) and two issues of Mollie Makes magazine. I always drool over them in the craft stores but I’m always too cheap to buy them for myself, so I was really excited to add two more issues to my collection! How awesome is that? I feel so special! 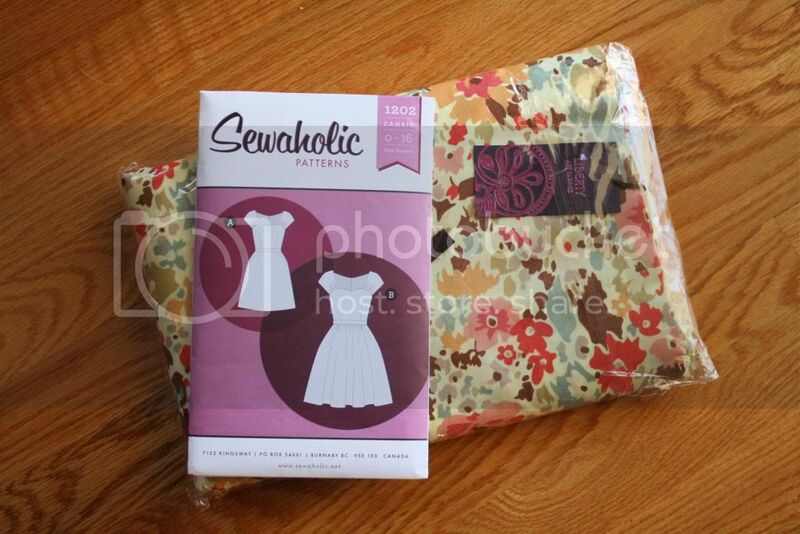 My third package from SewboxUK came all the way from England. 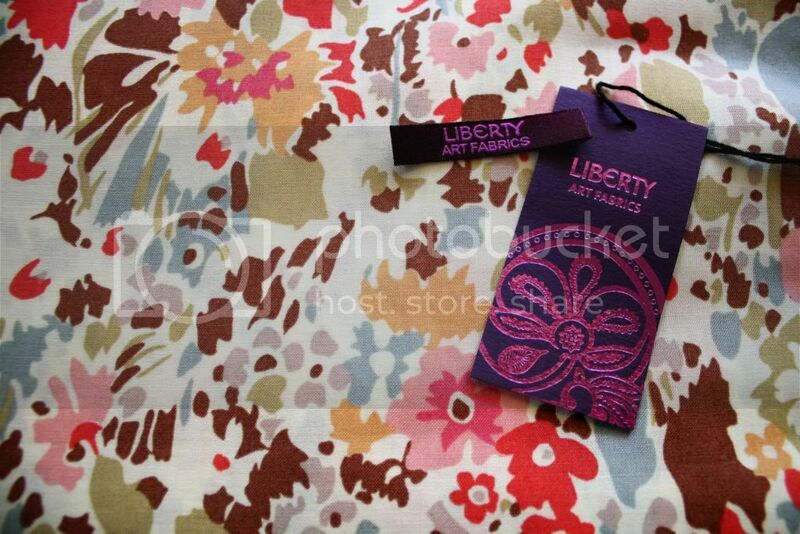 I ordered the Sewaholic Cambie dress pattern and some gorgeous Liberty of London fabric to make it with. I have to admit I’m a little afraid to cut it! Here’s a closeup of the fabric. Isn’t it pretty? I’m saving my last gift certificate to Pink Chalk Fabrics for when I need a little fabric pick-me-up (you know what I mean?). Right now I’m flying high on the thrill of these ones! 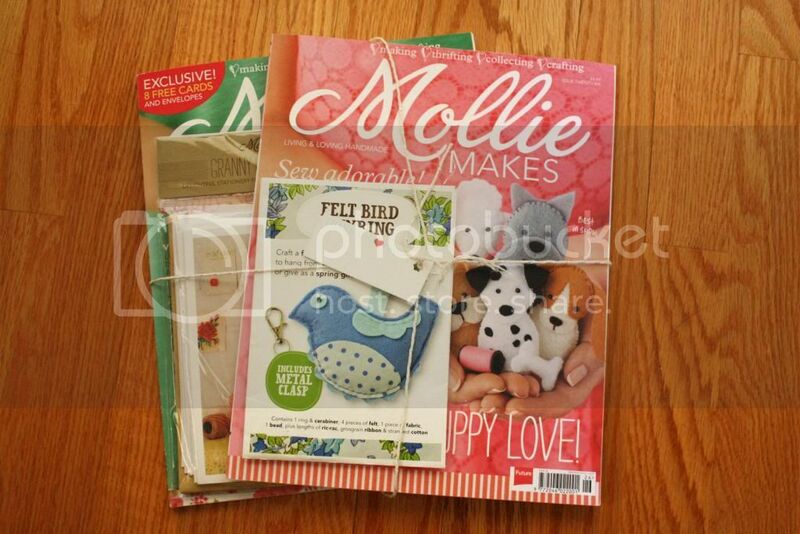 Thanks so much to Colette Patterns and all of the companies who donated the prizes- you’ve made my month! 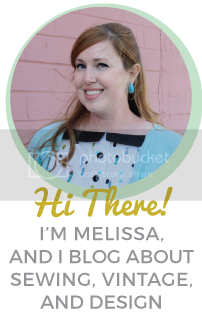 PS: I spent a large chunk of my weekend re-organizing my post archives and making clickable thumbnail pictures under each category below my blog header (Sewing, Thrifting, DIY, Life, and Vintage). Check ’em out and let me know what you think!